and reformatting. 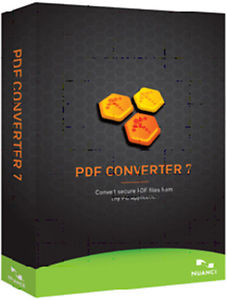 PDF Converter 7 is the world’s best-selling and most accurate tool for turning existing PDF fi les into fully-formatted, editable documents, forms and spreadsheets. 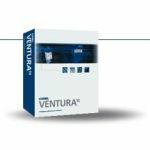 There’s no smarter, faster or easier way to access text, tables, charts and graphics trapped within PDF fi les. 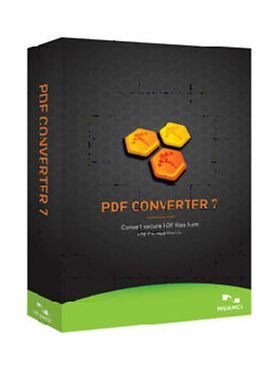 Designed to take full advantage of Microsoft® Offi ce 2010 and Windows® 7 capabilities, PDF Converter 7 is Nuance’s most productive and intuitive PDF conversion software ever.